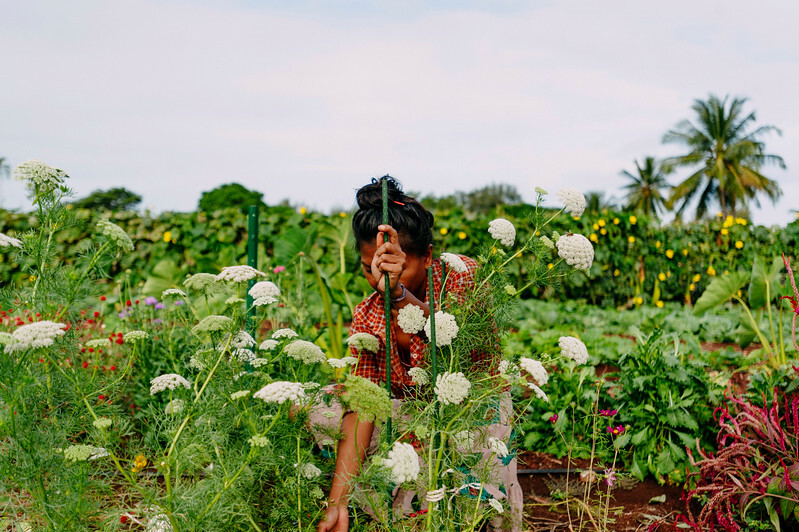 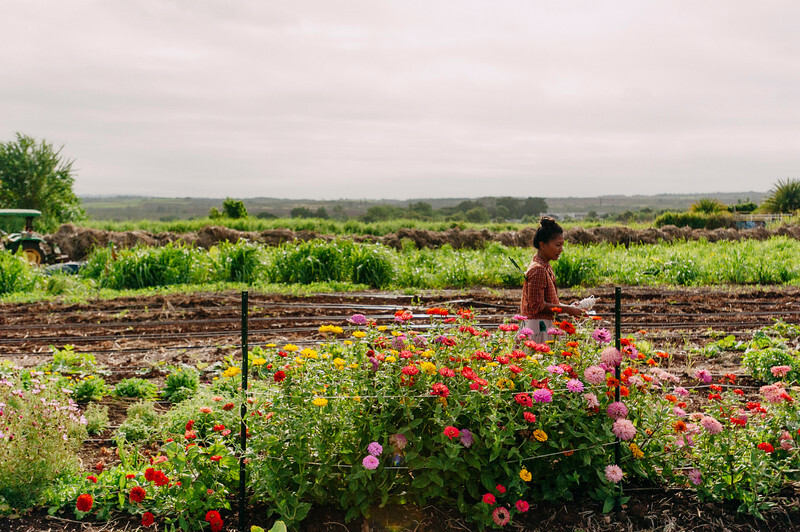 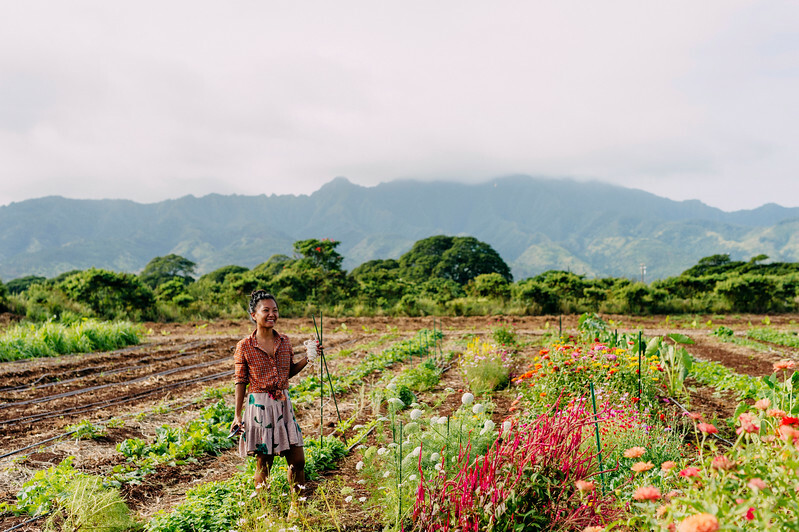 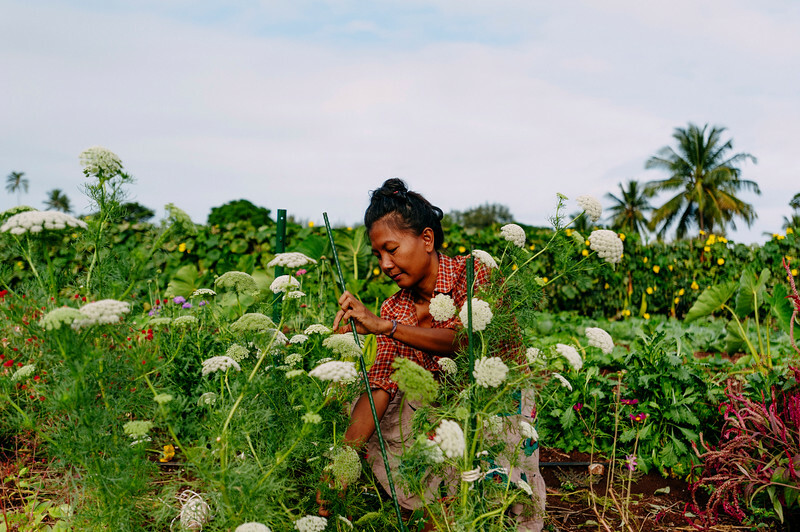 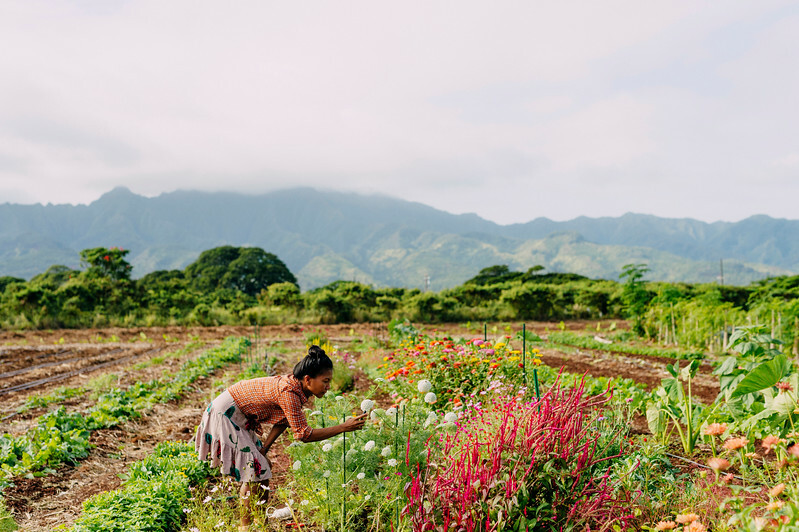 Counter Culture farmer Laarni Gedo works with her flowers in the fields of the North Shore farm. 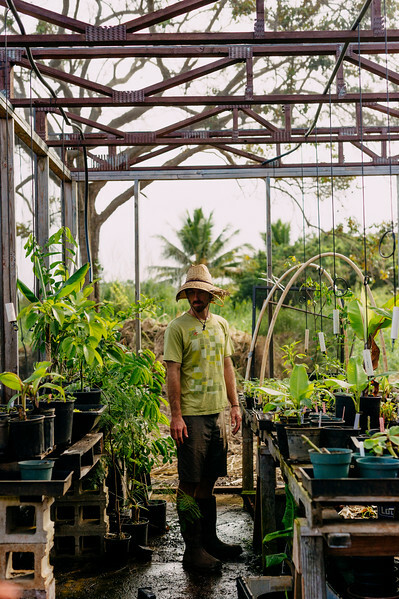 Counter Culture founder Rob Barreca in the nursery of his farm. 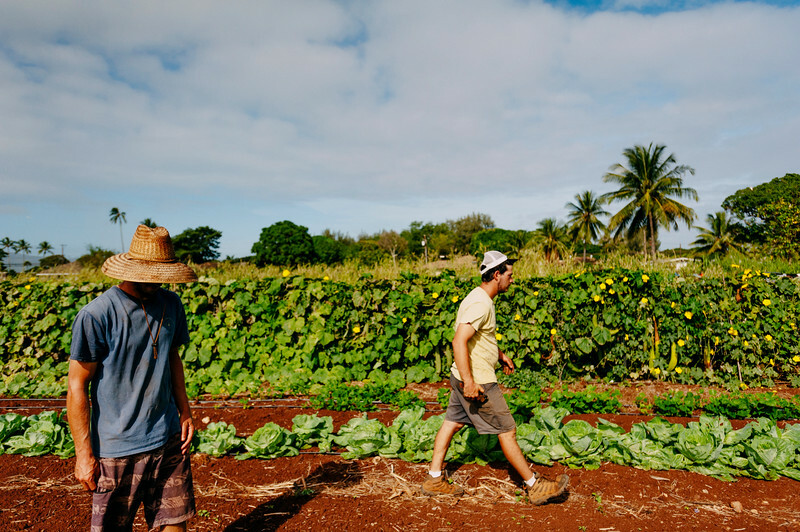 Barreca and a colleague wrote the application for the match up together. 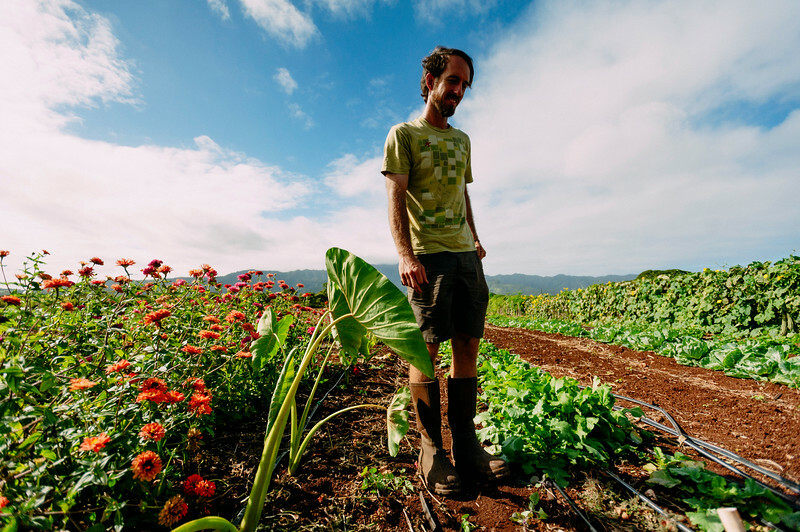 Farmer Daniel Leas works on the Counter Culture farm. 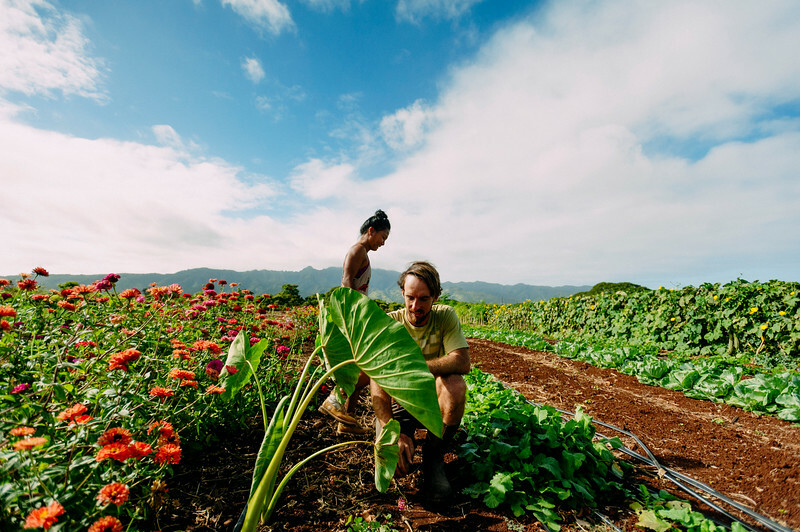 Counter Culture farmer Laarni Gedo, left, works next to farm founder (and boyfriend) Rob Barreca. 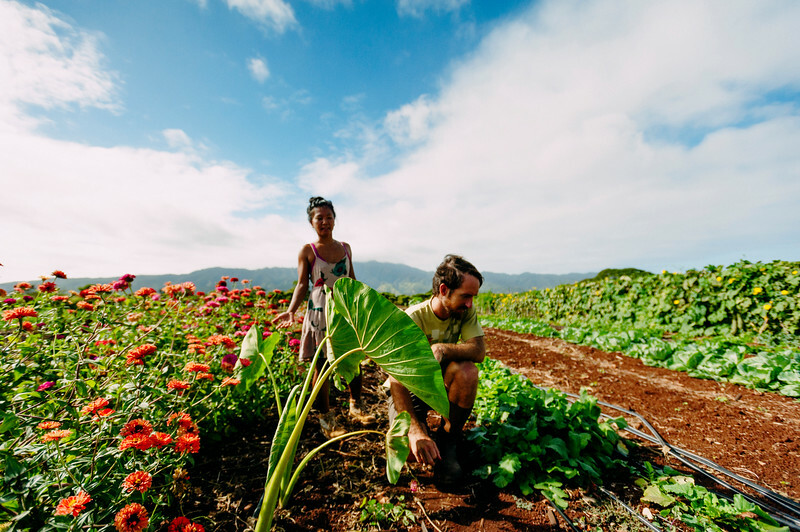 Counter Culture farmer Laarni Gedo, right, works next to farm founder (and boyfriend) Rob Barreca. 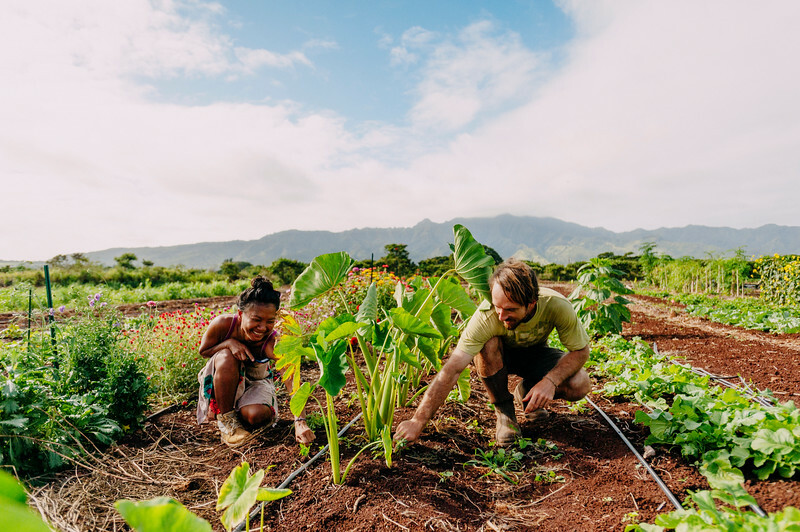 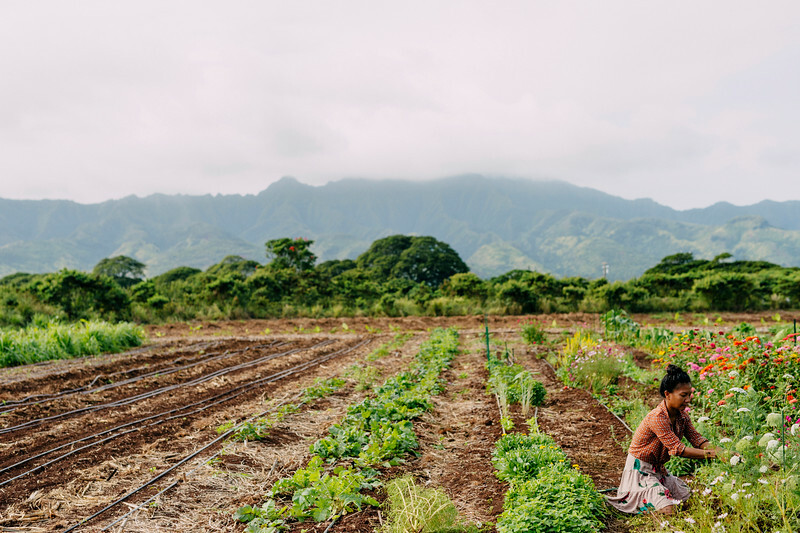 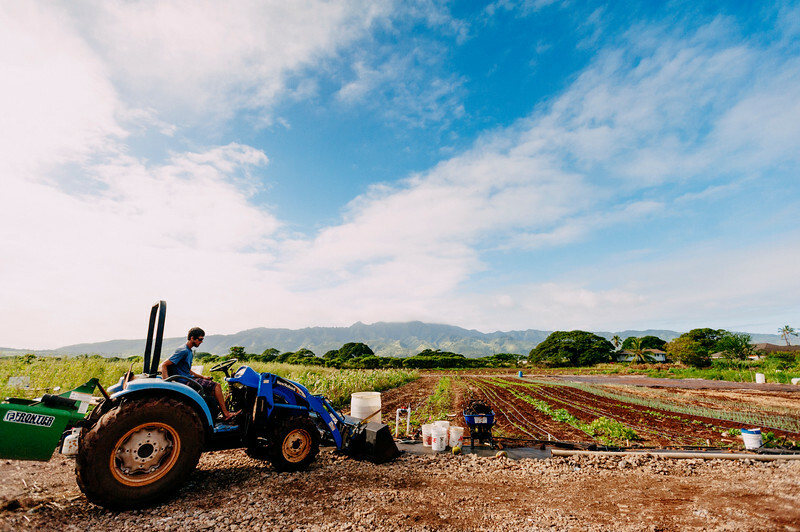 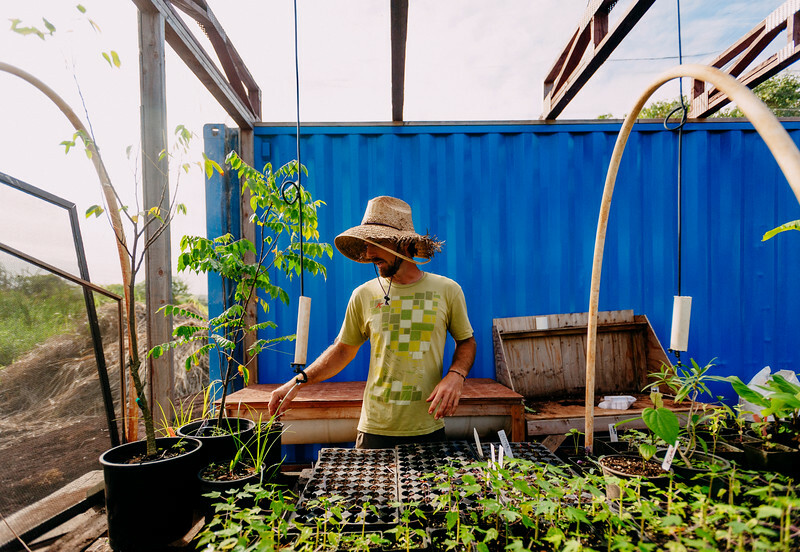 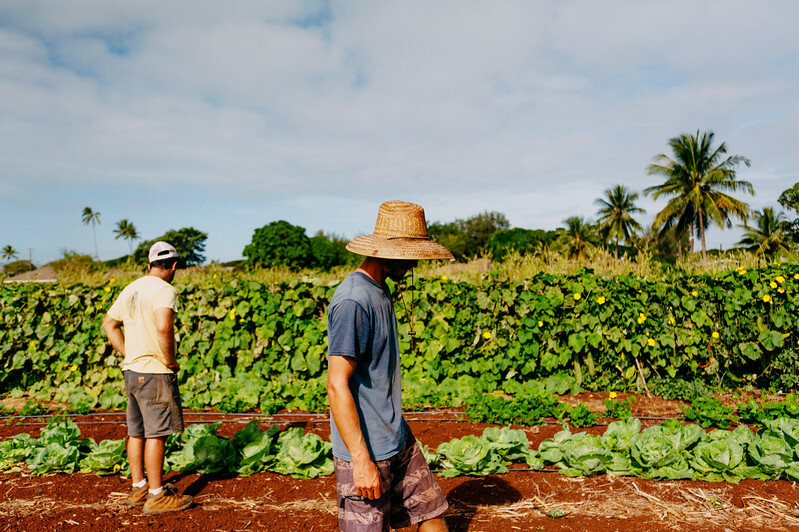 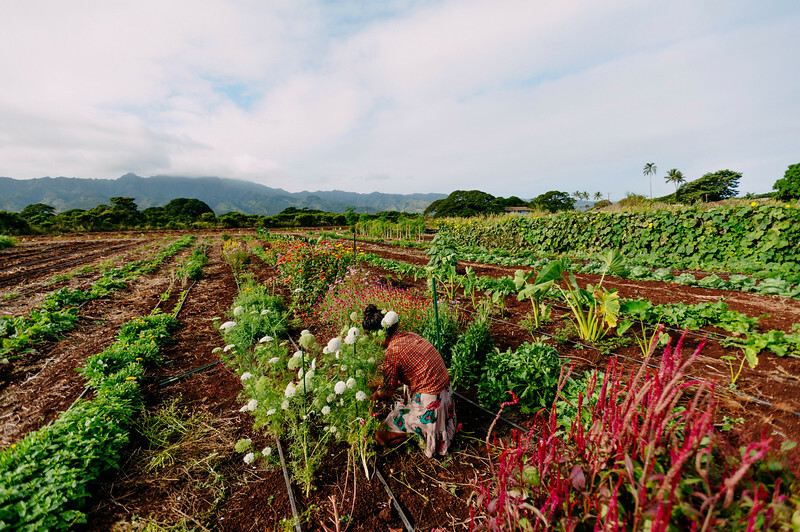 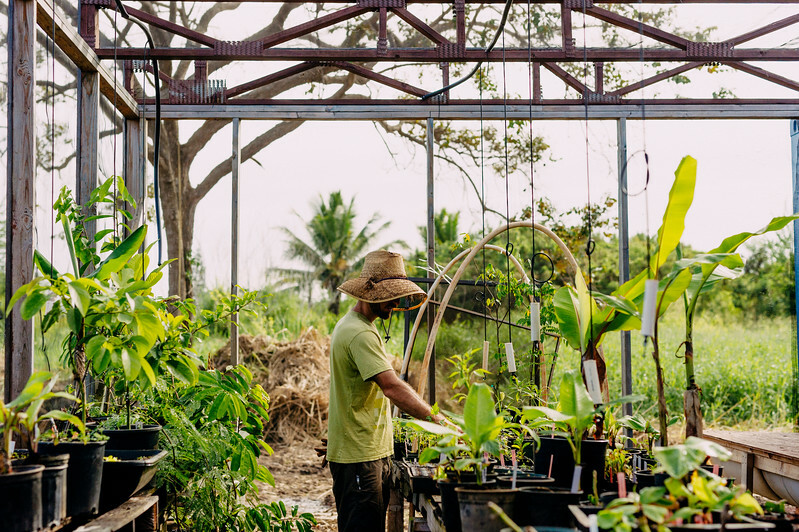 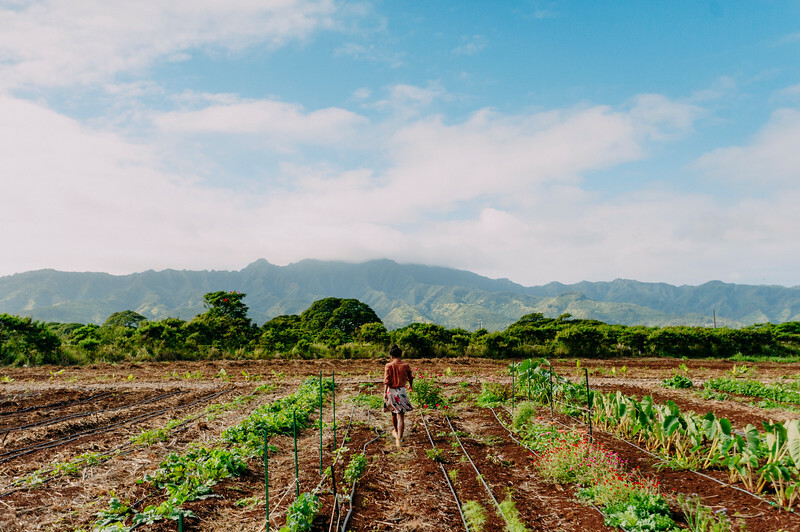 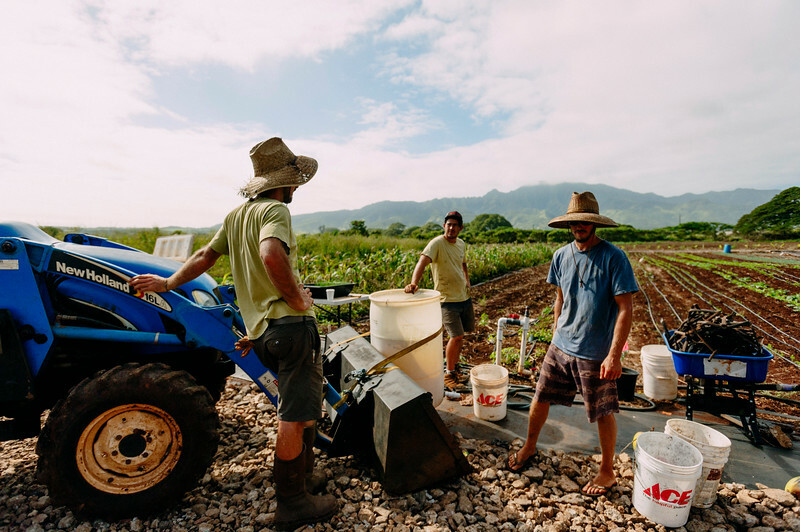 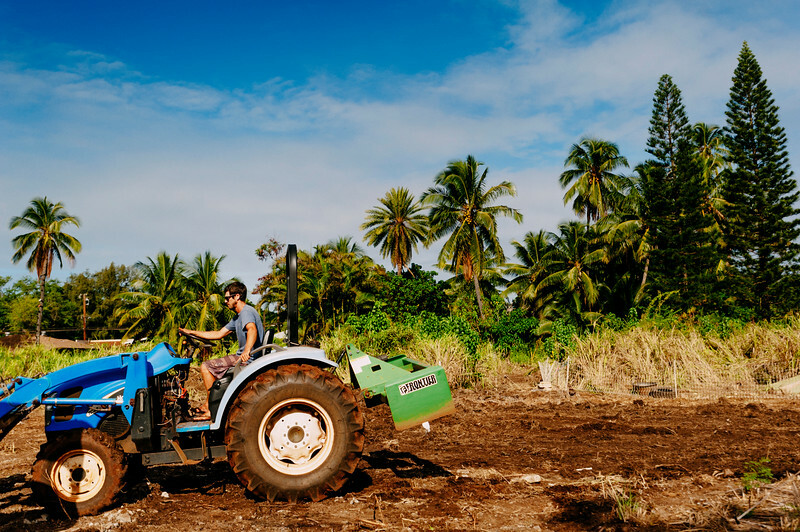 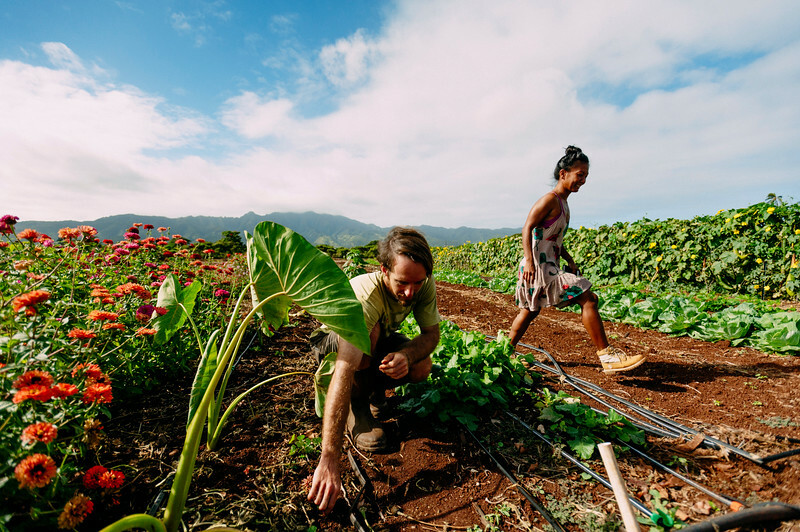 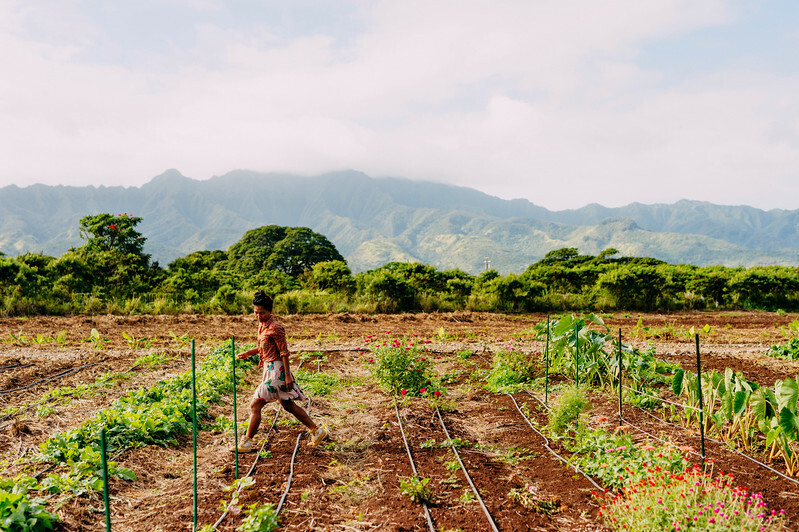 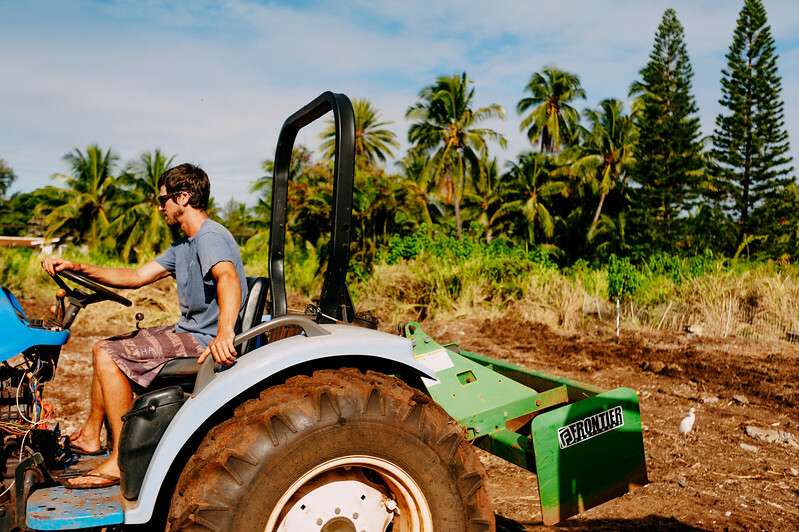 Counter Culture founder Rob Barreca tends to the farm on the North Shore of Oahu.